We're really enjoy the concert!!!! 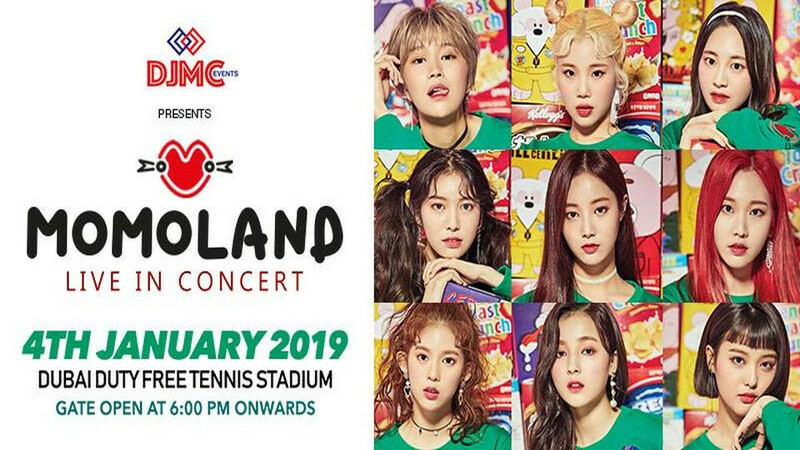 Thanks to the organizers and to all people who helped that event been happened.It was memorable MoMoland and Lucente is totally AMAZING!!!! !THANK YOU SO MUCH!!!! Hope more events this 2019.